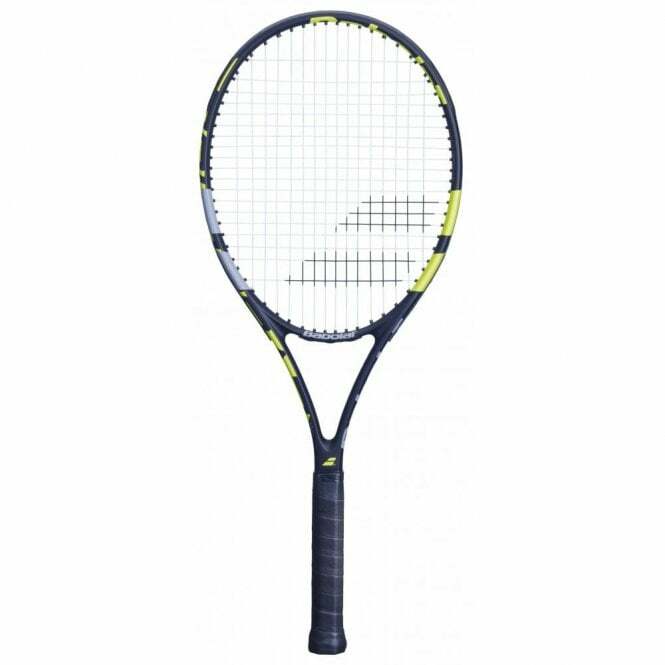 These Babolat tennis rackets, the Evoke 102 blue/yellow tennis racket ifor 2019 s a perfect choice for a very first racquet or the recreational player looking for something better than an aluminium racket. 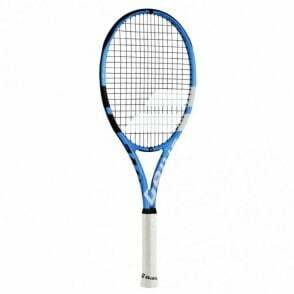 Lightweight and slightly oversized head that has a balance between power & control. 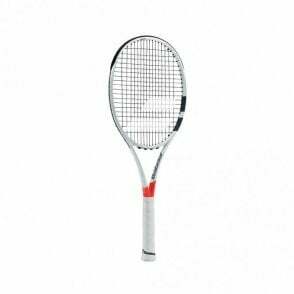 Featuring a fused graphite frame construction. 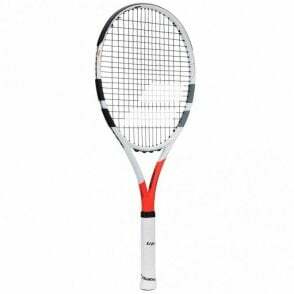 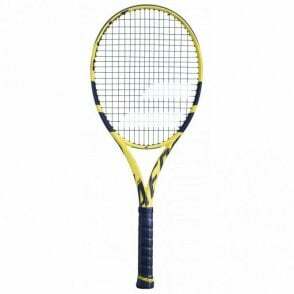 Babolat Evoke 102 tennis racket 2019 is the ideal mid to lightweight racquet. 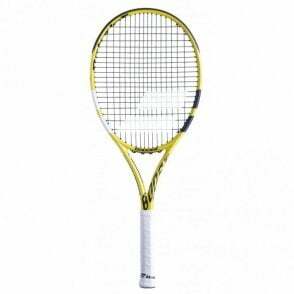 At only 270g and with a 102sq in head size, this would be the perfect choice for junior player moving to a full sized adult racket or those players wanting excellent manoeuvrability in a good value tennis racket. 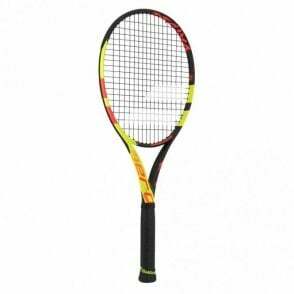 If you would like to take the next step in terms of quality without stepping up a huge amount in price, we recommend you try the Babolat Boost Aero Tennis Racket.